At ProTel Solutions we supply the cutting edge in protected fibre systems. The Miniflex™ series of ruggedized cables allows for effective fibre in building deployments as well as FTTX and suspended cable applications. m2fx is a pioneering fibre optic cable manufacturer and protected fibre solutions provider whose primary aim is to reduce the cost of fibre cable deployment across multiple markets, from automotive and aerospace to datacentres and telecoms. Miniflex™ Fibre Cable is ideal for last mile deployments in FTTx networks. It is the original and best pushable fibre optic cable on the market. Its market leading combination of toughness, flexibility and small, lightweight size makes it uniquely suited for many FTTx deployments. 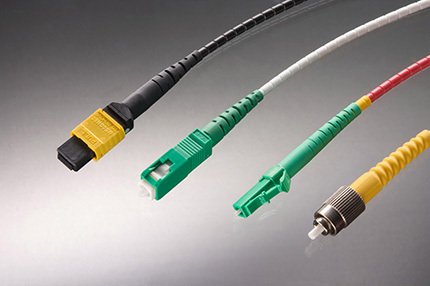 Miniflex™ standard cable is flexible, pushable fibre optic cable made from a crush resistant durable polymer. It had exceptionally low weight for the level of strength and protection it provides. Indoor Plenum rated fibre cable available with 2-24 fibres. Industry standard 250 micron Singlemode and Multimode. 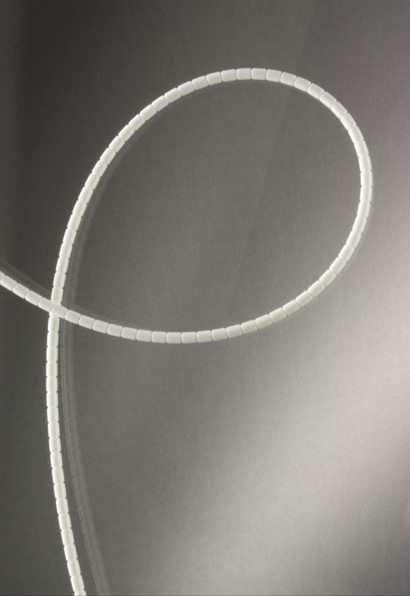 Tough yet flexible Miniflex™ Plenum Cable can be easily routed in tight areas. The compact and light weight properties are suitable for routing in trays and racks, and the cable’s anti-kink properties make handling the optical fibre much safer. 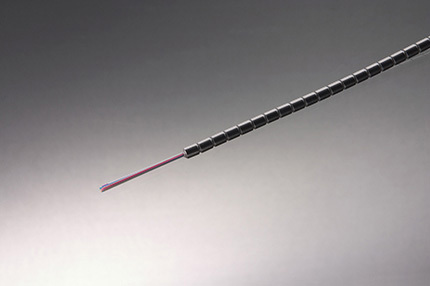 It also provides protection in areas where optical fibre is exposed to human contact; Miniflex™ picks up where your armoured cable ends and continues to provide end to end to end Optical Fibre Protection. Available terminated or unterminated. 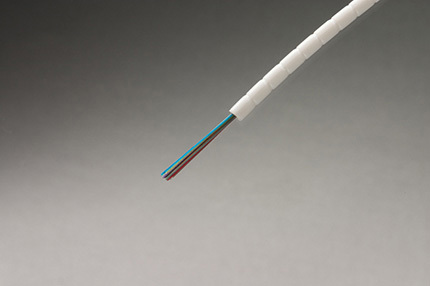 Miniﬂex™ Pre-terminated Fibre Cable, made using Miniﬂex Fibre Cable with your choice of industry standard connector. Miniﬂex™ Pre-terminated Fibre Cable has exceptionally low weight for the level of strength and protection it provides. Miniflex™ Fibre Cable – QuikPush allows pre-terminated cable to be routed in the field without the need for a splice. 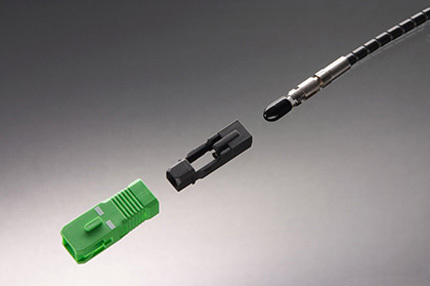 QuikPush connectors use a slim line, pushable pre-terminated ferrule with a self-assembly SC Connector. And, like all the Miniflex range, the QuikPush cable is made from crush resistant hard plastic. Miniflex™ Low Smoke Zero Halogen fibre cable is a flexible, pushable fibre optic cable, which is ideal for the last drop in an FTTx rollout. It comprises one to 24 fibres in a protective sheath, which is made of lightweight, durable polymer and features patented groove technology that combines flexibility with strength. The cable is available in different types, including G.657A1 singlemode and G.651 OM3 multimode. Please enter your contact details below with a brief outline of how we may be able to support you. One of our Engineers with then contact you to discuss your requirement further.